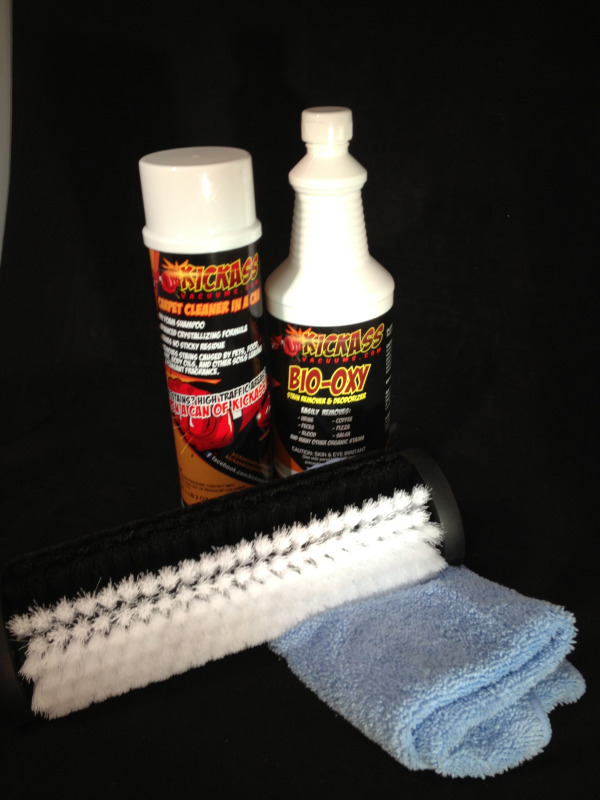 Carpet & Bare Floor Cleaning Kit makes cleaning bare floors Easy! 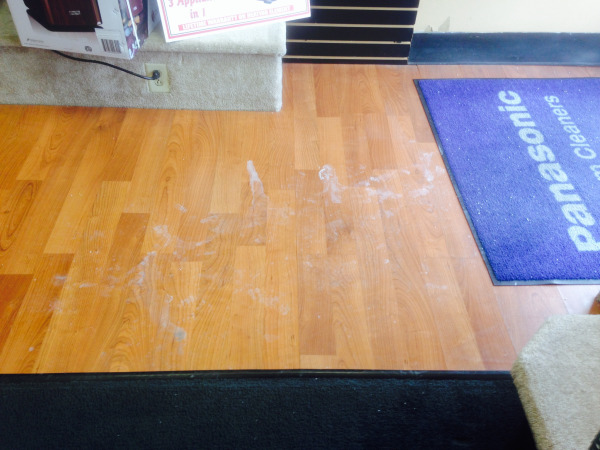 Carpet Care Kit also cleans bare floors! 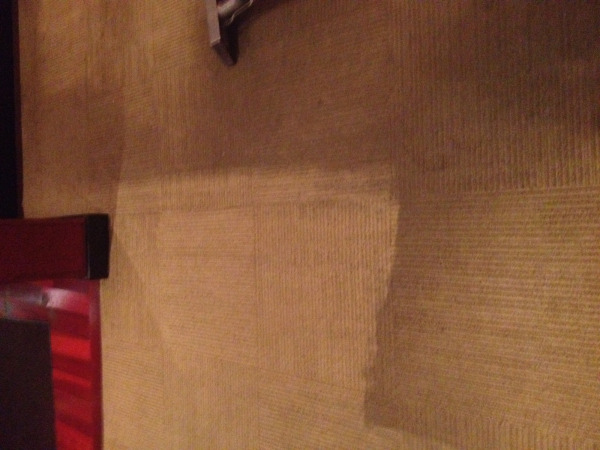 The fastest, easiest, most affordable and most effective way to keep your carpets and bare floors clean all the time!